It helps to have a conversation with friends beforehand to get an idea of what is too much for them or signs that it’s time to switch to water. That will make it easier to broach the subject later on in the night. If you haven’t talked to your friend beforehand, you can still talk to him in the moment. Offer him a cup of water or simply suggest going home. If your friend is just gearing up to have a good time and wants to keep drinking, try getting support from others to intervene. You don’t want to gang up on him, but having multiple people suggest that he slow down or take it easy on the shots may help. The easiest way to help people avoid drinking and driving is to establish a plan at the beginning of the night. 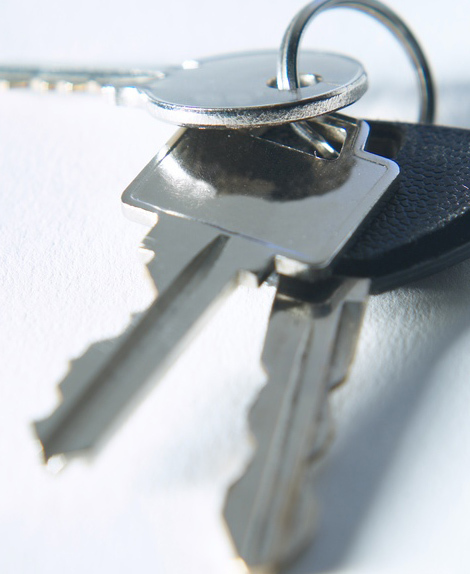 If you are hosting, collect keys as people come in the door and keep numbers for cab companies handy. If going to a party, agree on a DD or take a cab to and from the party. You may find yourself in a situation where a friend insists on driving after she has been drinking. She may think she is fine to drive, but even small amounts of alcohol can impact decision-making and driving ability. Plus, the legal limit for driving if you are under 21 is 0.00 (0.08 for 21 and up) which means any amount of alcohol puts her at risk for DUI. When a friend insists she is fine to drive, it can be tricky to convince her she is not. Again, getting support from others might help. Call a cab for your friend or offer to drive her home if you are sober or ask a DD at the party to drive her home. Remove as many barriers as possible, so that it becomes easier for her to choose getting a ride home rather than driving. 3. Know what alcohol poisoning looks like and know what to do. For more detailed info on how to help an intoxicated friend who may have alcohol poisoning, check out this great post on Go Ask Alice. 4. Take care of yourself when the people around you are intoxicated. No matter what kind of situation you find yourself in, don’t forget to take care of yourself first. That means leaving a party that’s getting out of control to avoid legal risk. That means telling your suitemates to keep it down so that you can go to sleep. And it means listening to your gut. If you get a bad vibe from a party, tell your friends and suggest an alternative. If you don’t feel like going out, then take a night to yourself and stay in. Being a good friend is not just about taking care of others; it’s about knowing how to take care of yourself too. Next Article Vote today for your favorite awareness slogan for condom dispensers!